Welcome to the Hotel Léger! 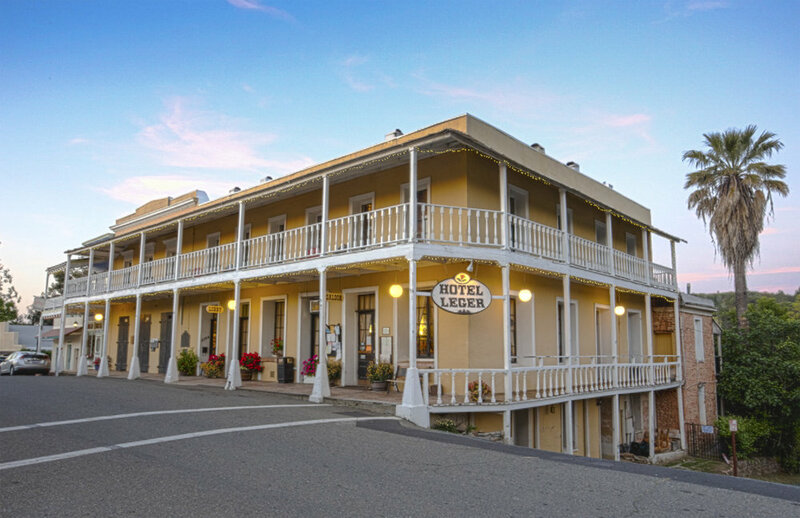 The Hotel Léger was first established in 1851 and is still one of the longest continually operating hotels in California. The town and hotel were once the busiest in the Mother Lode, attracting miners and business people from around the world. We invite you to come visit and experience the rich history for yourself. 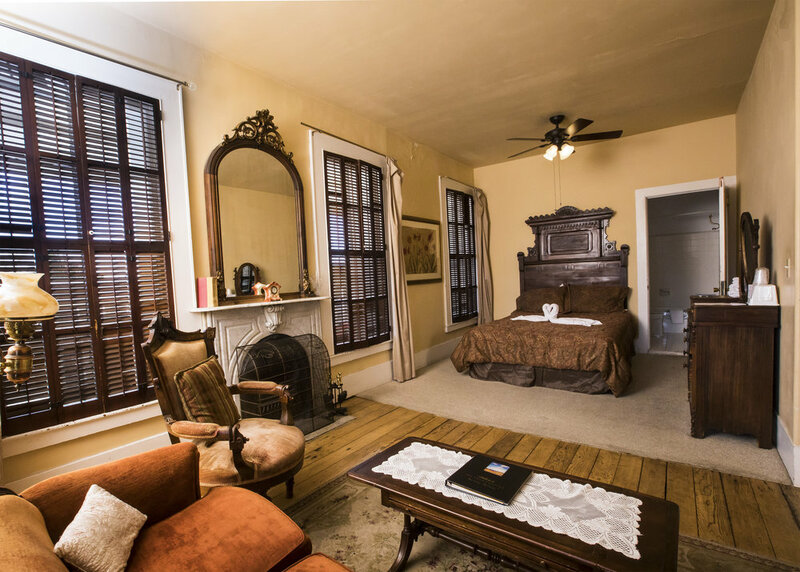 Choose from a selection of thirteen unique rooms that take you back to the 1800s. Escape to a less complicated time for a few days of quiet relaxation and fun. Sample foods from our diverse menu! 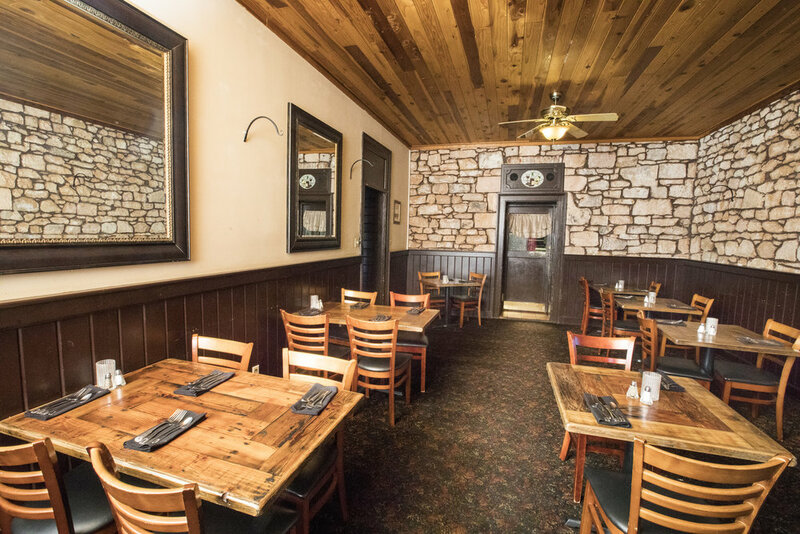 The Hotel Léger Restaurant & Saloon offers a relaxed dining experience within the rustic original stone walls of our over 130-year-old dining rooms or in our warm and comforting saloon. Our seasonal menus offer delectable house-made selections ranging from elegant dishes to comfort food, tastefully prepared by our talented Chef Louie. Relax and be entertained in our saloon! Come enjoy a drink at our saloon! 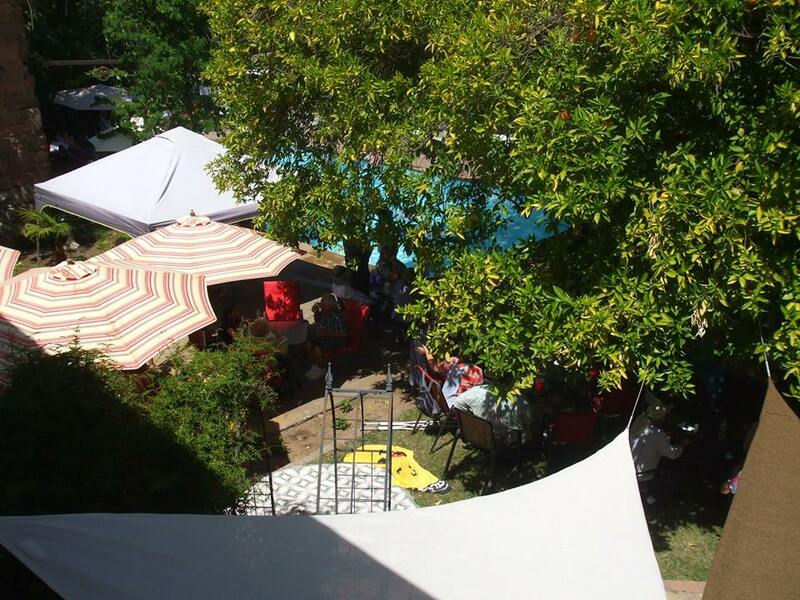 We feature live entertainment every weekend, from stand-up comedy to local bands and musicians. Round up your friends and order some drinks at a bar that came around Cape Horn. 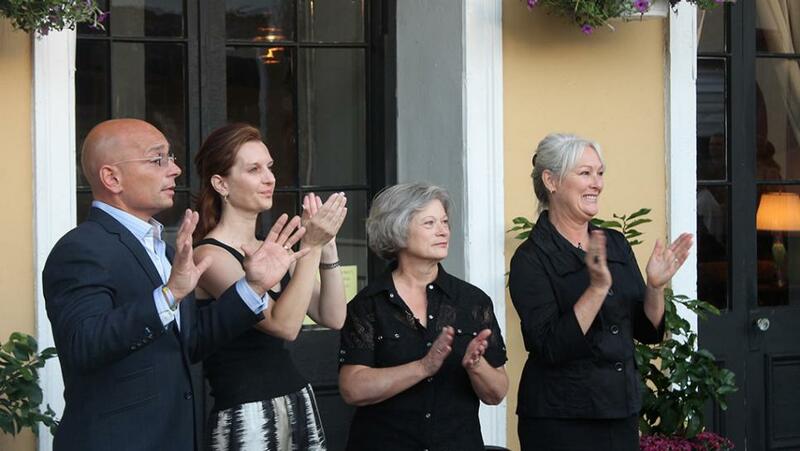 The Hotel Léger Restaurant & Saloon is the perfect venue for your special events. We can accommodate up to 150 people for weddings, banquets, birthdays, family reunions, business meetings, retirements, motorcycle runs, and other special events. The hotel and saloon host live entertainment every weekend. Monthly comedy shows and weekly music in whatever form are our staples! Every summer, come down for the backyard to swim in our pool - and every Sunday from Memorial Day to Labor Day, we host our Backyard Blues & BBQ series poolside! Sign up to receive notices of specials, discounts, events and more from Hotel Léger.